Gravitational waves are ripples in the plane of space and time and it is one of many brainchild of Professor Einstein during his prime. He stated that space and time are dynamic and has the ability to stretch, and shrink. 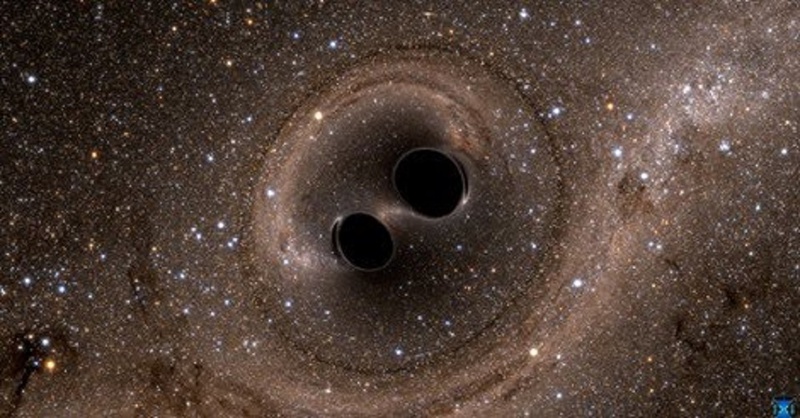 The confirmation of gravitational waves is the last piece for Einstein`s theory.A team of scientist confirmed that gravitational waves are detectable and was detected last 11th of February 2016. Using two pairs of L-shaped antennas known as Laser Interferometer Gravitational-Wave Observatory (LIGO) in different locations which are excluded from any other earth relative motion, they have detected a wave produced from a pair of black holes billion light years away. The recorded wave was converted into sound wave and produced a chirp sound. The next thing for this discovery is a project solely dedicated to Einstein`s theory to be launched onto space in the far future.Einstein would be very happy, I think said Gabriela Gonzalez of Louisiana State University, a spokeswoman for the LIGO Scientific Collaboration.\r\n\r\nWant to know more about this awesome device? Follow this link!